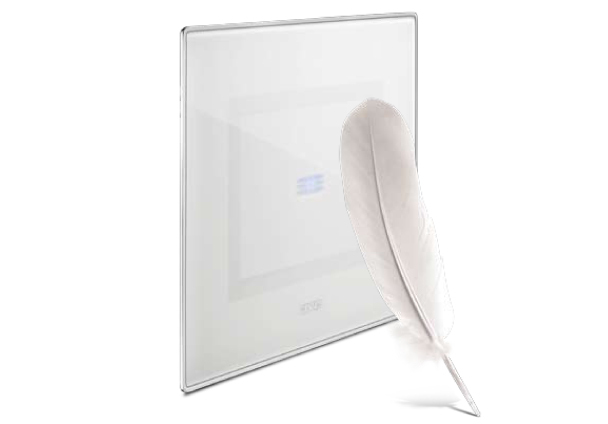 Domus Touch is the innovative glass range with "Touch" technology. 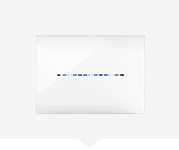 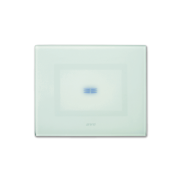 You have only to approach your fingers to these elegant glass plates to activate a command. 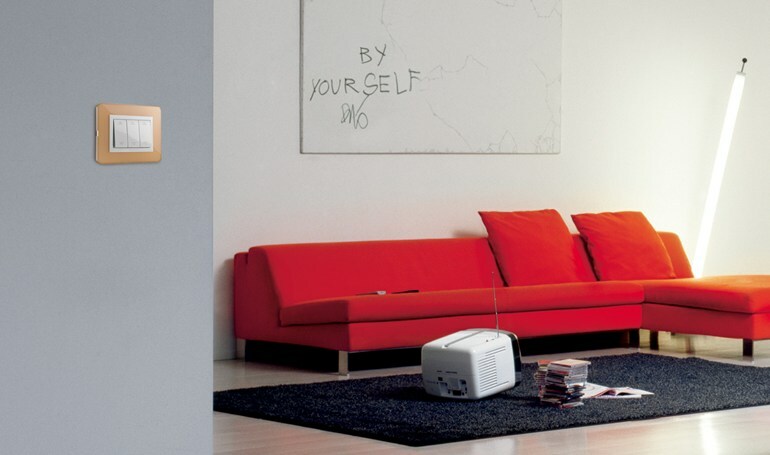 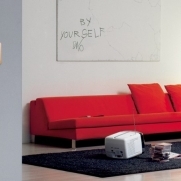 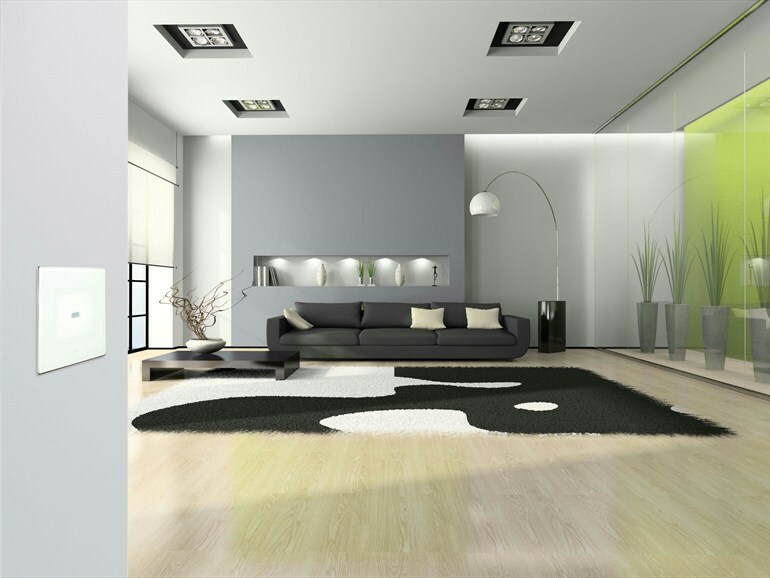 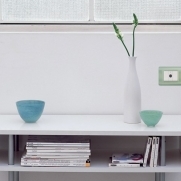 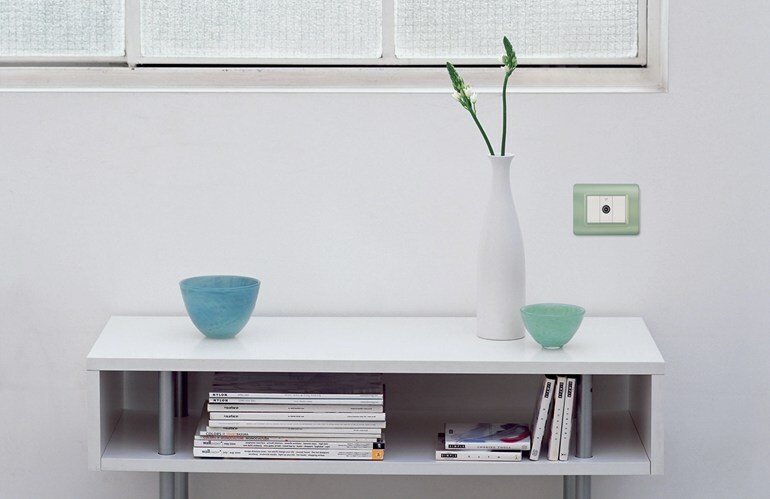 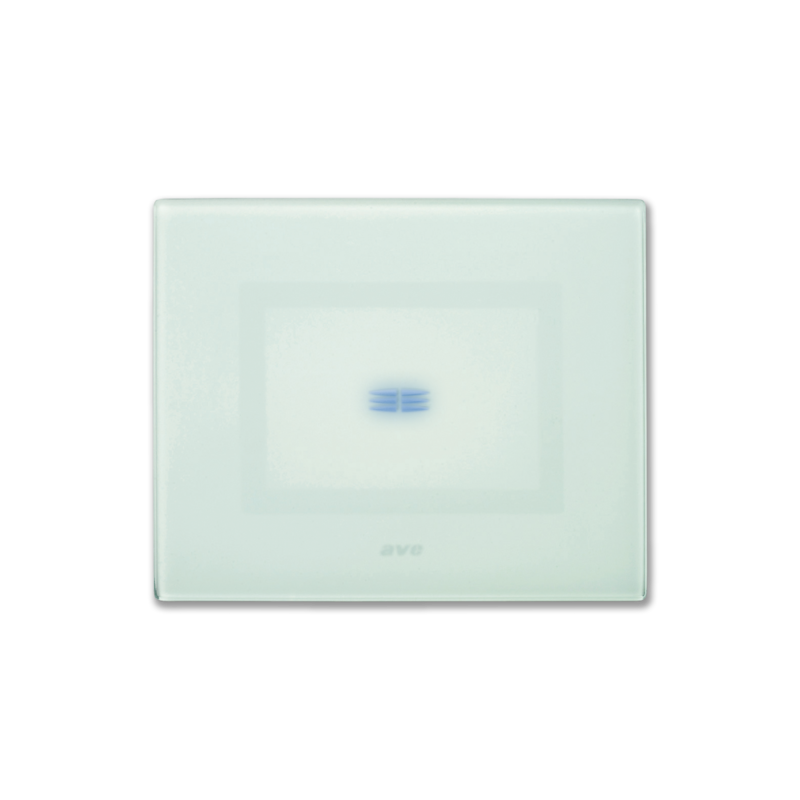 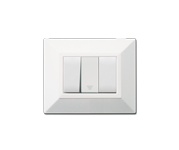 Available in different colours, it’s certainly the white one that provides the best pairing for environments. 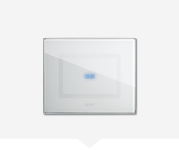 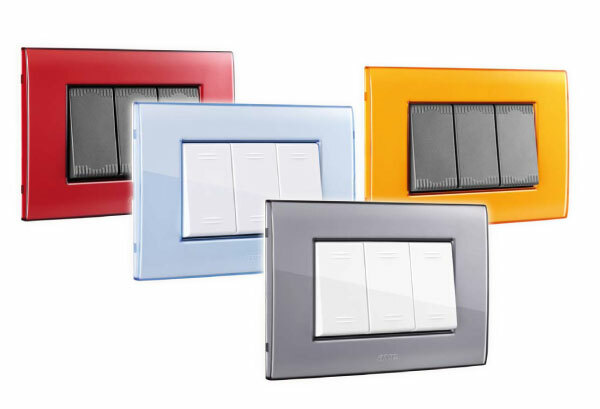 The glass also surrounds the sockets, giving the opportunity to cover them through a sophisticated AVE patented sliding plate which ensures greater safety. 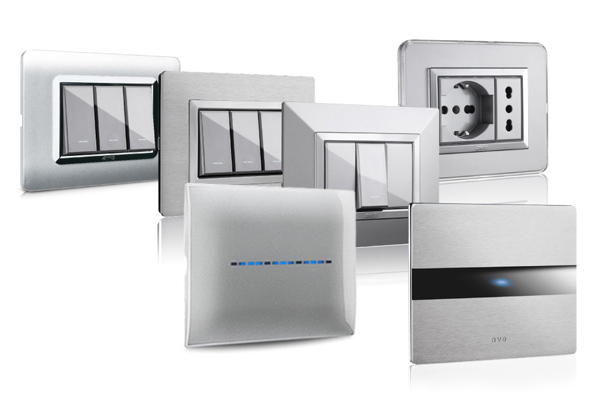 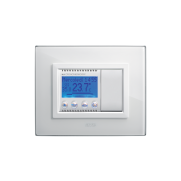 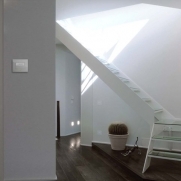 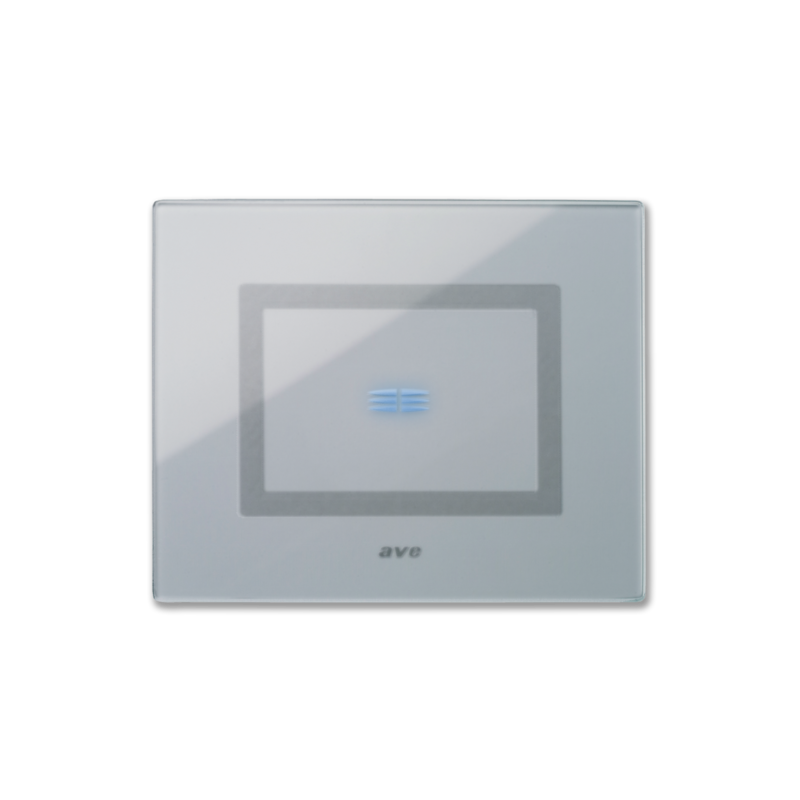 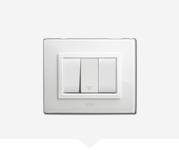 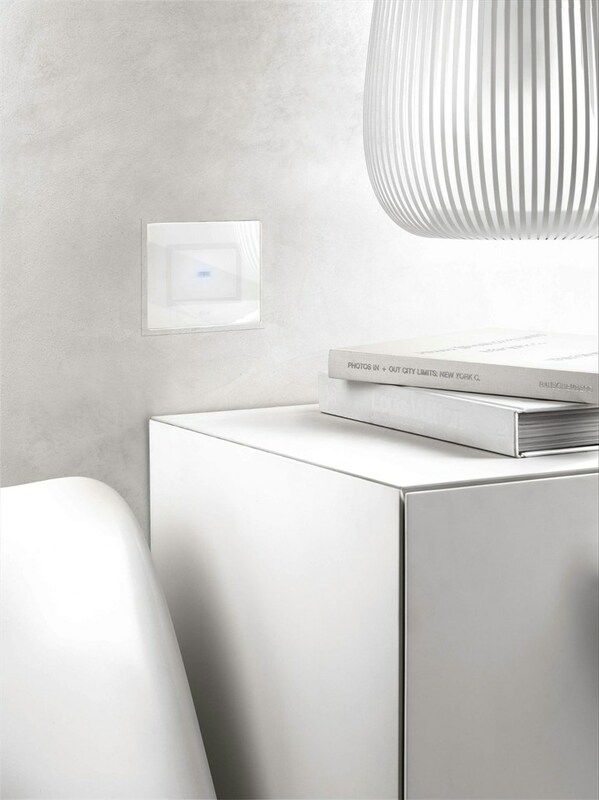 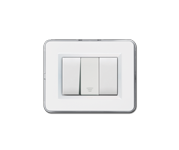 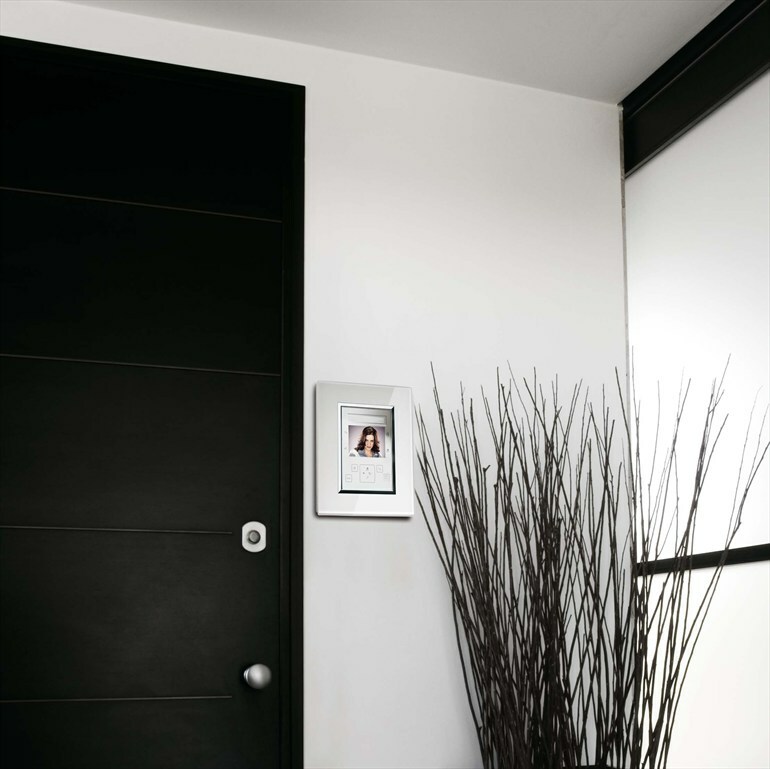 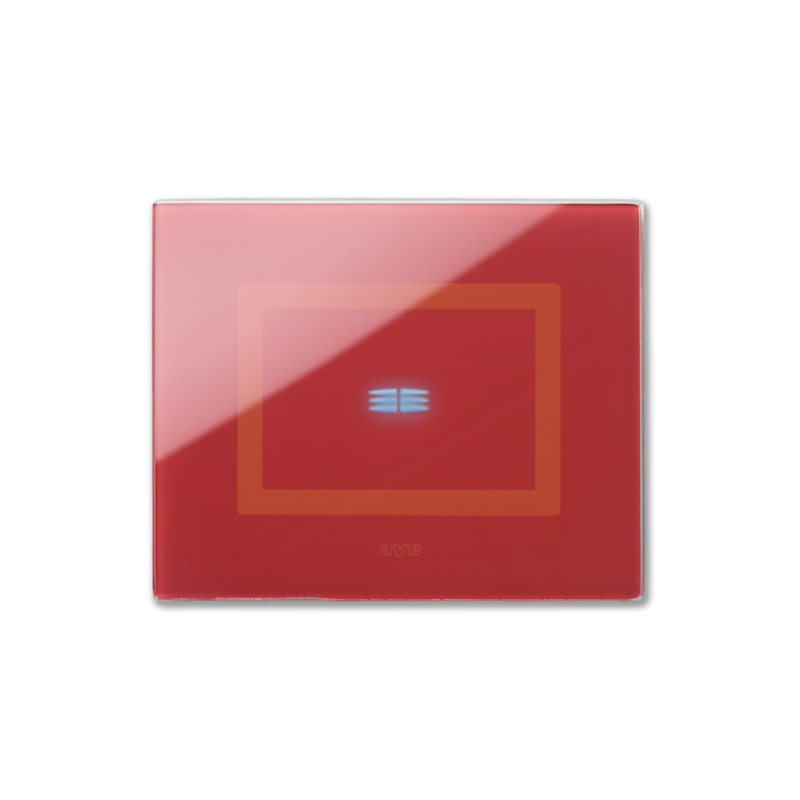 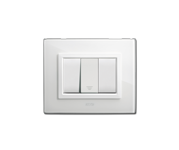 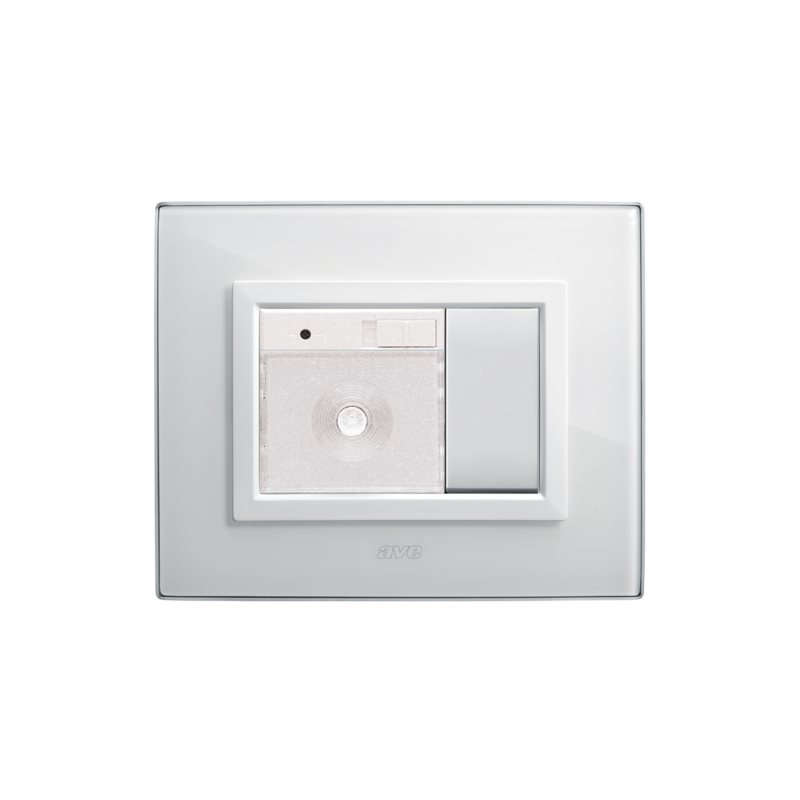 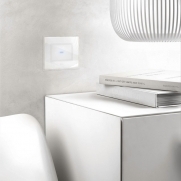 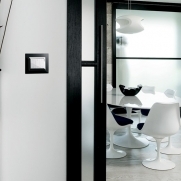 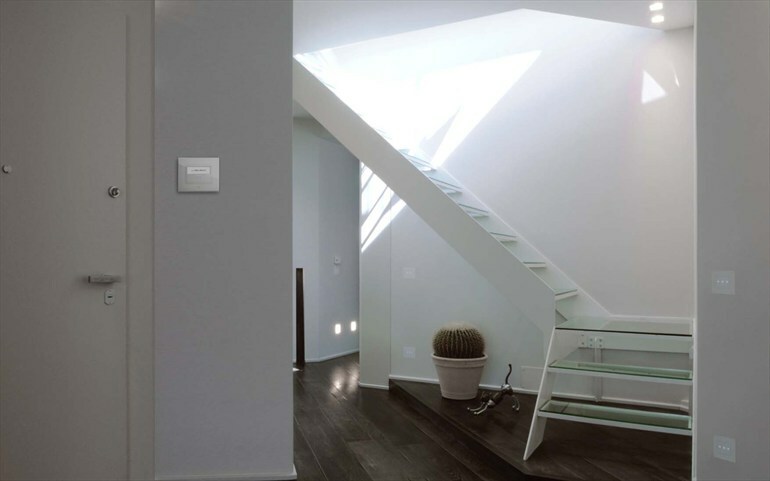 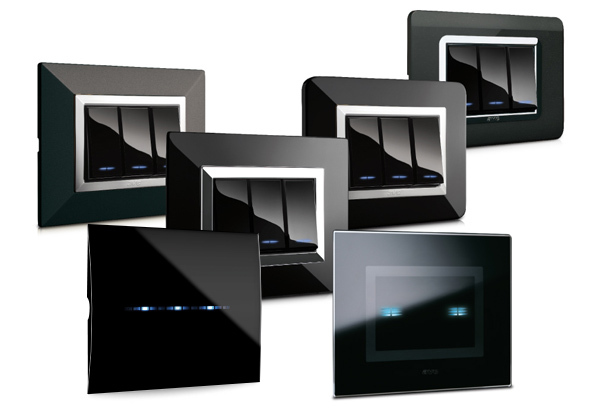 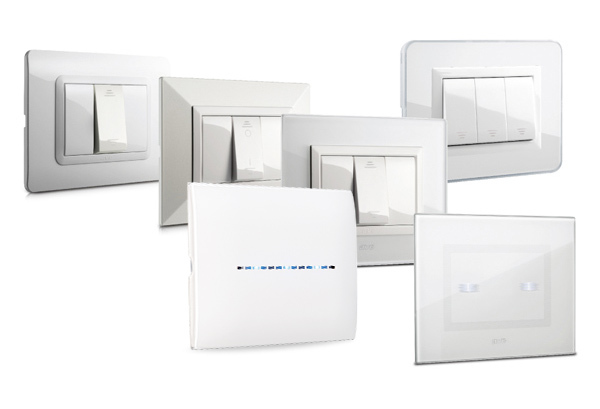 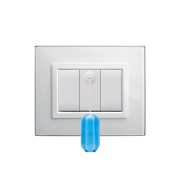 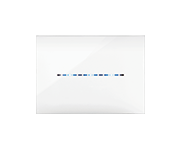 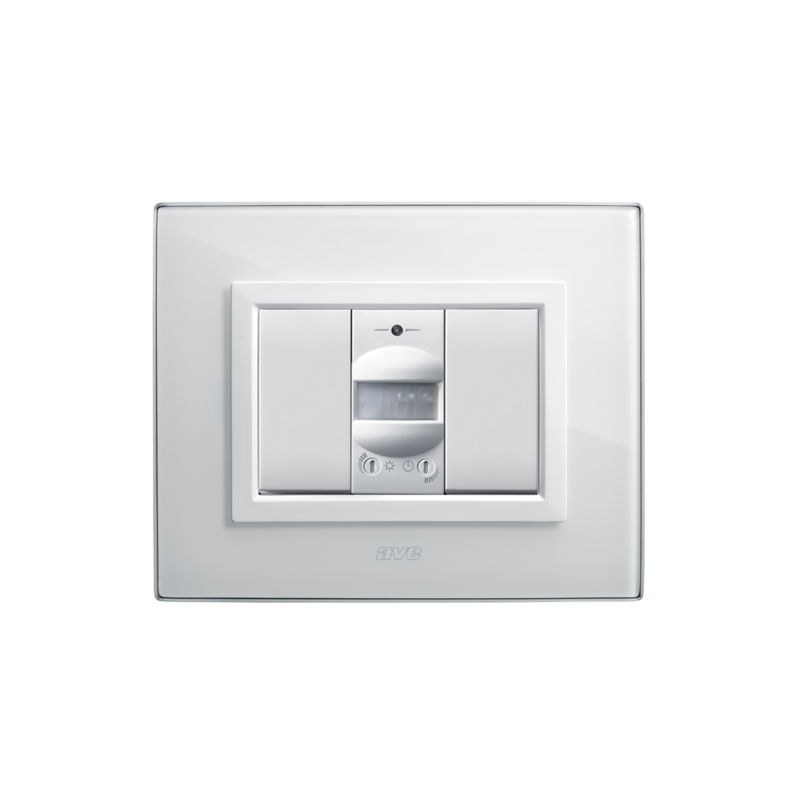 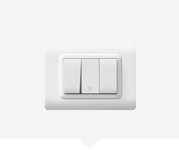 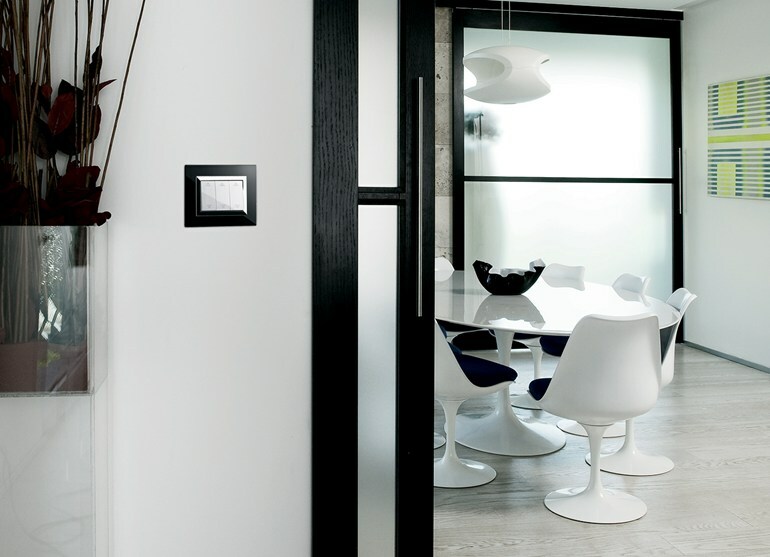 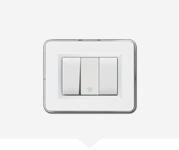 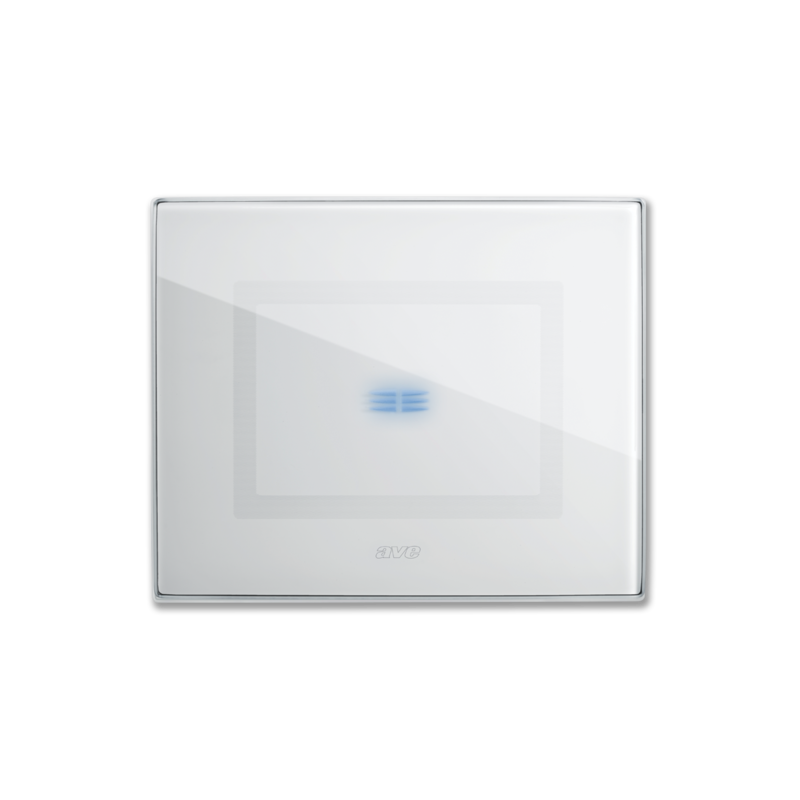 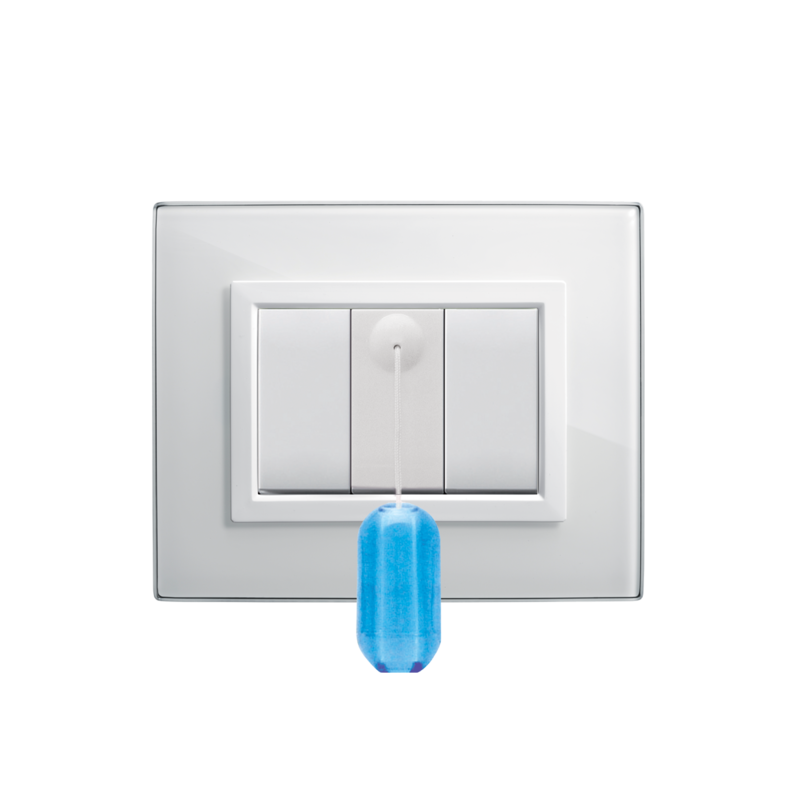 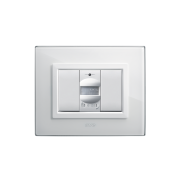 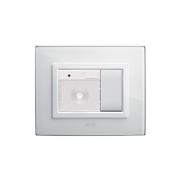 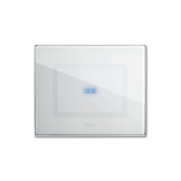 Domus Touch allows you to meet every need in the field of evolved electrical systems.